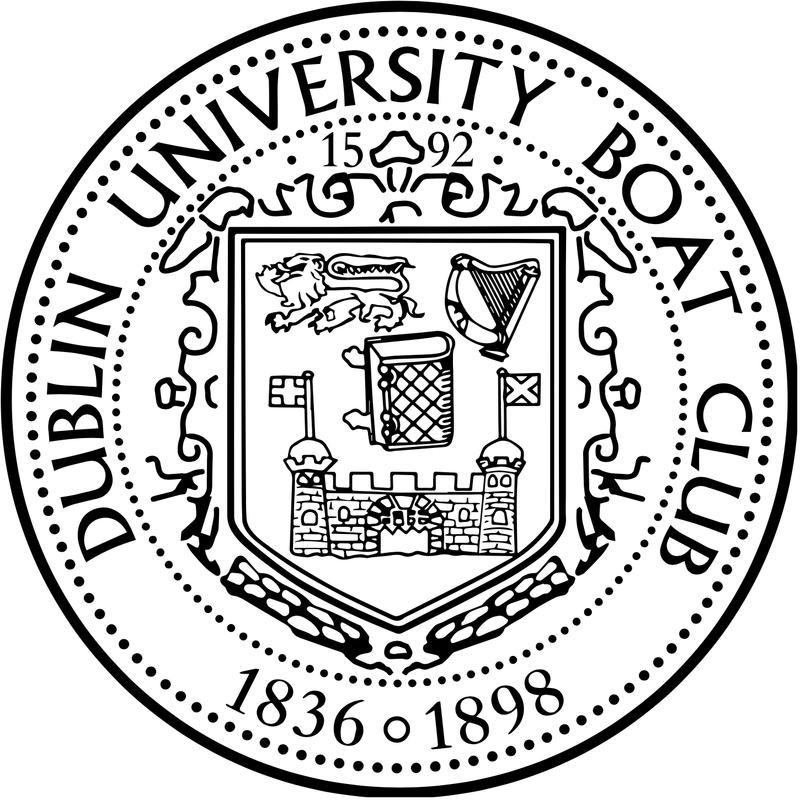 Dublin University Boat Club’s beginnings can be found in the formation of the Pembroke Club in 1836. It was formed by University men and was primarily concerned with the rowing of small boats at Ringsend. In 1867 DUBC was formed following a meeting of several members of DURC who were dissatisfied with the membership process for DURC, (see below). 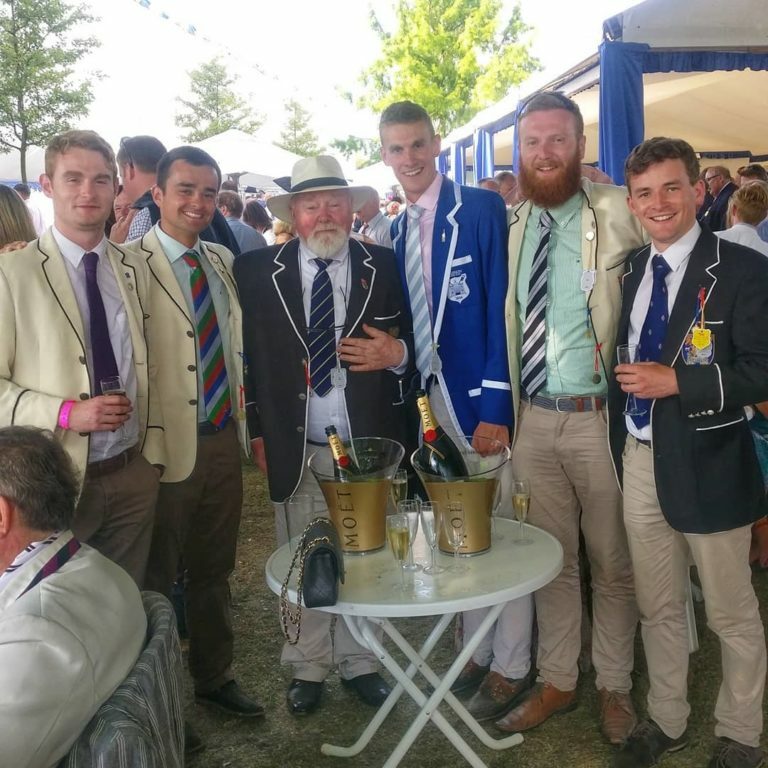 DUBC was the first Irish club to compete at HRR in 1870 when it entered all of the available competitions, the Grand, the Ladies, the Visitors, the Goblets etc. and winning the Visitors in this its first year. DUBC was by far the more successful of the two clubs up to the amalgamation in 1898. One of the letters of resignation which led to the formation of DUBC. In 1898 old differences were put aside and the two clubs amalgamated under the name of the Boat Club. The familiar black and white hoops of the Trinity zephyr were retained from the boat club and adopted as the colours for the new club. 1898 was a doubly important year as it saw the boat club move from the rough, debris strewn waters of Ringsend to the more tranquil setting of Islandbridge, where the clubs new boat house was being built. DUBC were the first club to make this move and were responsible for many alterations to the river including the straightening and widening of the enclosure stretch. To coincide with this historic move, the first Trinity Regatta was held. 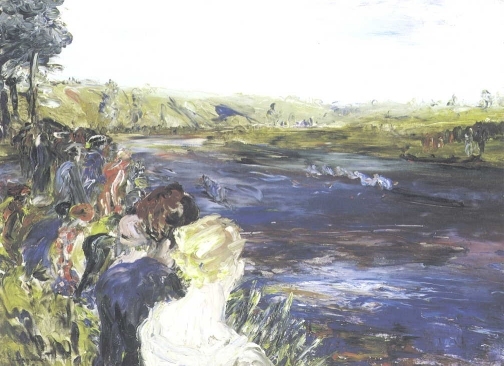 This event quickly became the premier event on the Irish rowing calendar, and has for many years been known as the Irish Henley.